The table tennis test event ahead of the Rio 2016 Olympics will be held between November 18-21 at the Riocentro, it has been announced. Nigerian athletics star Blessing Okagbare has not been banned from competing at the Rio 2016 Olympics, according to the country's Athletics Federation. Rome 2024 officials have met with the Italian Cycling Federation (FCI) as part of the city's efforts to include all of Italy's Olympic sports as part of its bid. Major questions remain about Toronto's possible bid for the 2024 Olympics and Paralympics – with the deadline to officially commit looming large. Roger Federer was in imperious form at the US Open as he thrashed Richard Gasquet in straight sets to book an all Swiss semi-final at Flushing Meadows. Venezuela claimed the last place in the semi-finals on offer at the International Basketball Federation (FIBA) Americas Championship as the second round group phase came to an end in Mexico City. 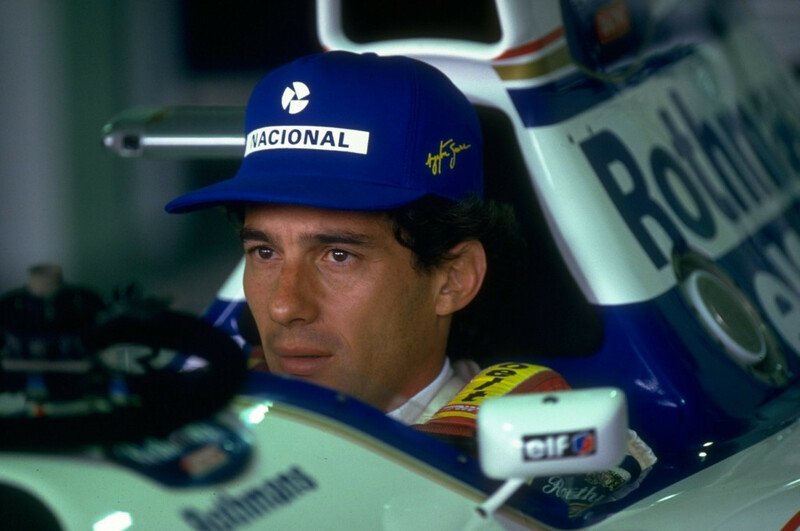 The Brazilian Paralympic Committee (CPB) has announced that the country's legendary Formula One driver Ayrton Senna has been appointed to the posthumous role of "memoriam ambassador". The badminton singles finalists have been decided at the All-Africa Games in Brazzaville with South Africa guaranteed a gold medal in the men's event. Tom Dumoulin has regained the leader's red jersey at the Vuelta a España after powering to individual time trial victory on stage 17 of the race in Burgos today. Canadian wheelchair rugby star Trevor Hirschfield has been named as the International Paralympic Committee (IPC) Allianz Athlete of the Month for August 2015. 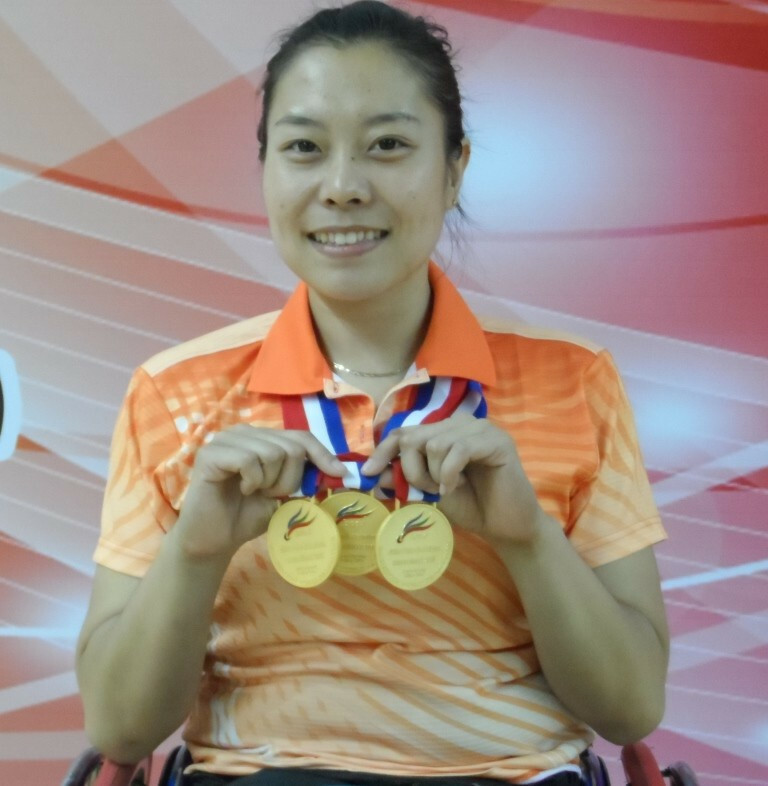 China is preparing to make its debut at the Badminton World Federation (BWF) Para-Badminton World Championships which are due to begin tomorrow in Stoke Mandeville, England. Hosts Japan slipped to their first defeat at the International Volleyball Federation (FIVB) Men's World Cup as they went down in four sets to the United States in Hiroshima. The Australian women's football team has withdrawn from its tour to the United States due to a bitter pay dispute with the country's Football Federation Australia (FFA). 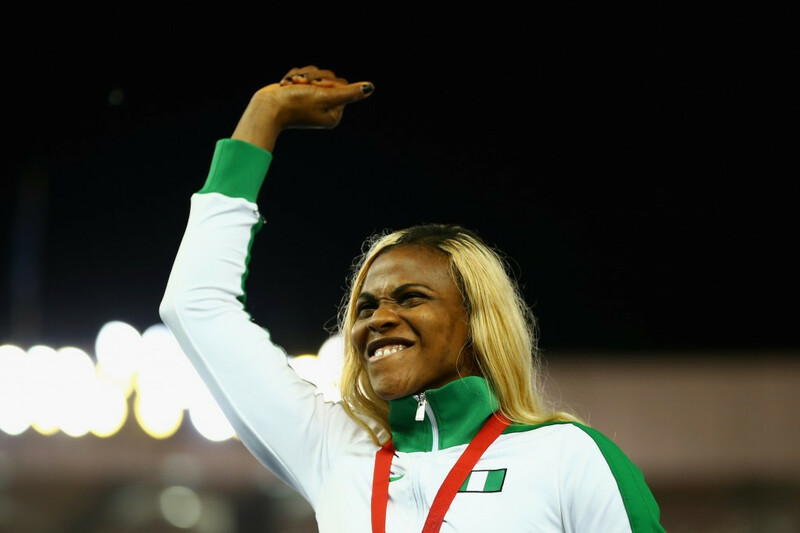 Blessing Okagbare has reportedly been banned from appearing at next year's Olympics in Rio de Janeiro by Nigeria following a row over her appearance at the Diamond League meeting in Zurich last week. 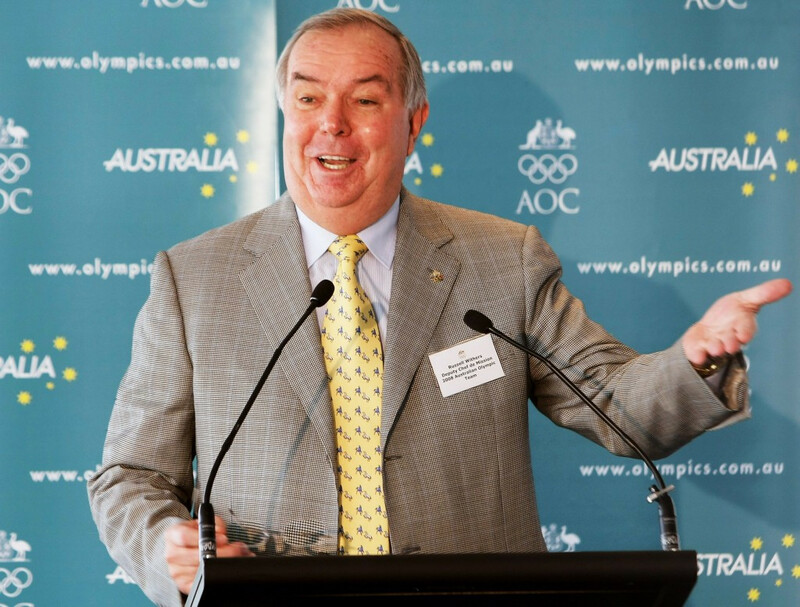 The billionaire founder of convenience store 7-Eleven in Australia has left his role on the country's National Olympic Committee following allegations of worker exploitation at the company.